Red Rake Gaming has signed a new agreement with world-renowned sports betting operator Interwetten. 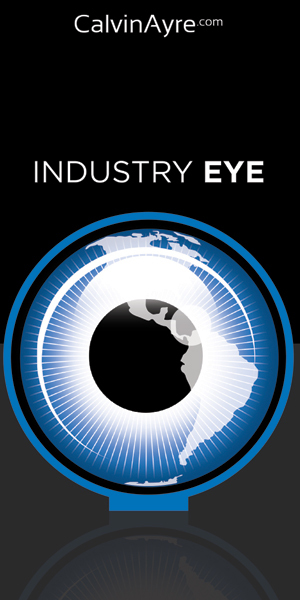 This agreement will offer a wide range of content from the Spanish developer. 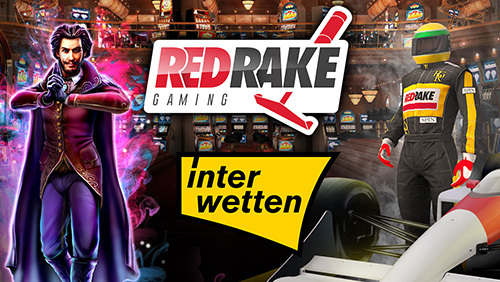 Interwetten, which is one of the leading operators in the sector and has a great track record for delivering excellent gaming experience to its clients, will soon offer Red Rake Gaming’s extensive content. 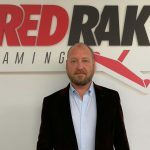 The Malta based company will have access to Red Rake Gaming’s entire catalogue including video slots, video bingos, and video pokers, and will be able to offer its players some of the latter’s greatest hits, such as Ryan O’Bryan and the Celtic Fairies, Super 7 Stars, and Maya. This new agreement will strengthen Red Rake Gaming’s presence in markets where Interwetten already has a hold, Germany and Spain being the two major ones. Interwetten offers the best online entertainment, with around 1.8 million customers from over 200 countries and a betting revenue of about 1.4 billion euros. In addition to classic sports betting the portfolio of Interwetten is complemented by a comprehensive live betting offer, casino, live casinos and a variety of exciting games. This company was originally founded in Vienna in 1990 as a sports betting provider, and has been online with the website www.interwetten.com for over 20 years. Interwetten distributes more than 95 percent of its revenue to its customers as profits. 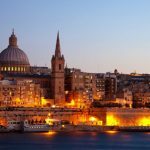 The founding member of the European Gaming and Betting Association has been licensed in Malta by the Malta Gaming Authority (MGA) since 2005. Interwetten has also successfully completed licensing procedures in Italy, Spain, Schleswig-Holstein (Germany) and Ireland. In Germany, Interwetten has applied for a nationwide sports betting concession. 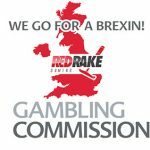 Red Rake Gaming, an online casino provider, offers a wide and varied portfolio of top performing games across various markets including Belgium, Italy, Spain, Portugal, Romania, Malta and the UK. As a boutique provider to the iGaming industry we pride ourselves on working closely with our partners to drive their revenues through our high quality game production, exclusive promotions and flexibility to accommodate their individual needs. 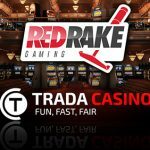 Coming from a strong social background, Red Rake Gaming content has already been proven in the social casino space, with all the success’s from social applied to our real money gaming. 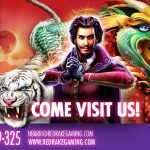 Since its inception, Red Rake Gaming has experienced significant growth, and demand for feature rich games continues to strengthen. With over 30 top performing slots, video bingo’s, video poker and table games, Red Rake Gaming has games to meet all operators requirements.